Regulars may remember, we reported about Mercedes-Benz launching a special edition C-Class AMG. Well, its here. The German luxury carmaker has finally launched the friendly on pocket edition of the iconic C63 AMG at a starting price of Rs 34,62,609 as per ex-showroom Mumbai. Steering into the sales of the recently launched Audi S4, the special edition AMG gets an array of unique packaging and undercuts the S4 by nearly Rs 10 lacs. 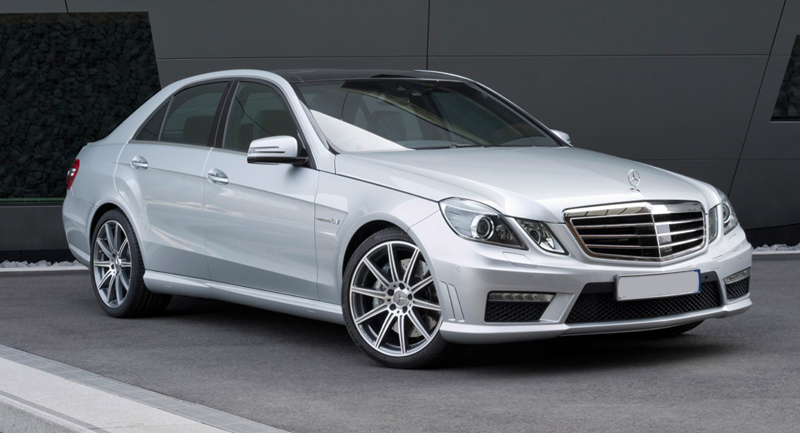 It packs the 2.2-litre, inline four, turbo diesel motor found in the C250 AMG. The power output is 204 bhp with 500 Nm torque, a full 60 Nm more thrust than the S4. Quite expected considering the size of the diesel engine that also gives it better fuel-economy than the Audi, while the Audi is higher on the power end. Driving the power to the rear wheels is a 5-speed automatic transmission that isn’t quite exhilarating as the Audi’s 7-speed dual-clutch automatic transmission. Moreover, the S4 features Audi’s Quattro technology driving power to all wheels. As a part of the special edition AMG, the new C-Class gets an array of exciting features. It rides on 17-inch AMG 5 twin-spoke alloys. Braking includes perforated front discs with Mercedes-Benz lettering on brake calipers. Other notable features include polished stainless steel tailpipe trim and a sport suspension. In terms of interior, the special edition AMG packing can be seen with the new upholstery, a redesigned dashboard with AMG steering wheel draped in nappa leather, gear knob, pedals, an instrument cluster featuring 3 analogue dials with tapered tube style surrounds & a high-resolution 4.50-inch TFT color display. Even the floor mats come with AMG lettering gracing them. Only 100 units of the special edition C-Class has been put up for sale across India. Incidentally, BMW is also planning the new 3-Series for India that is set to arrive by July, 2012. The D-Segment will simply get hotter with the German biggies offering the performance edition at such mouthwatering prices.